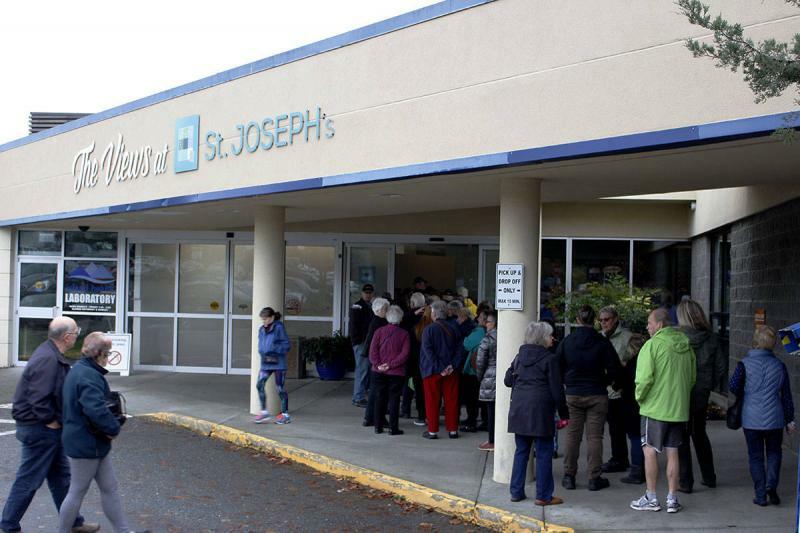 The Views at St. Joseph’s – a 117-bed seniors’ care home in Comox, BC – has reached an agreement to become a part of the Providence family. 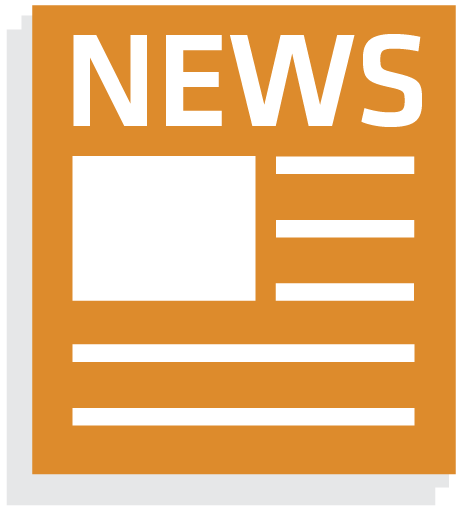 Specifically, The Views has reached an agreement with Providence Residential & Community Care Services Society (PRCC) to transfer the ownership and operations of St. Joseph’s to PRCC – a new entity formed by Providence in 2017 as a strategic priority to enable the renewal and growth of our seniors services and residential care homes. The transition of ownership has been initiated and is targeted for completion on April 1, 2019. PRCC’s amalgamation and ownership of The Views will mean its staff will become PRCC employees and Medical Staff will be privileged through PRCC. The process for that transition for staff and medical staff has been initiated and is targeted for completion by April 1, 2019. For the past three years, Providence has done comprehensive work through the “Residential Care For Me” and “Megamorphosis” initiatives in developing and implementing innovative models of care in partnership with residents and families. PRCC has its own Society and Board members, who are steering the continuing planning and engagement work to achieve the key milestones required in the coming year. 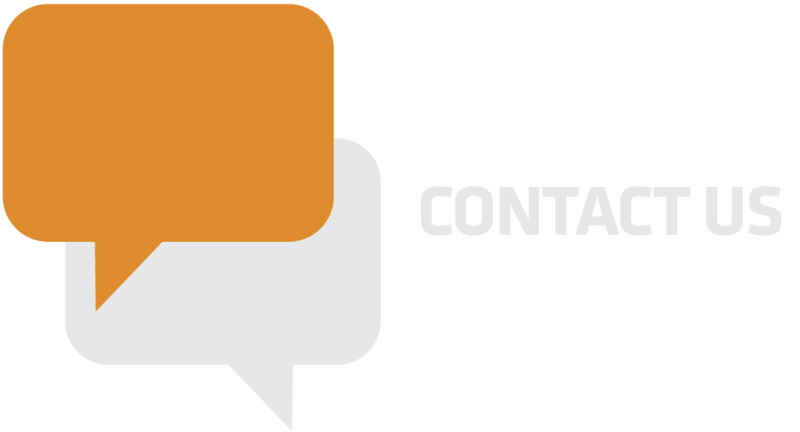 For more information regarding PRCC, please contact PHC Communications at communications@providencehealth.bc.ca. Providence Health Care’s (PHC) visionary plan to become provincial leaders and innovators in seniors care surpassed a major milestone, with the PHC Society and Board formally approving the establishment of the Providence Residential and Community Care (PRCC) Services Society – a new and separate society to be comprised of PHC’s residential homes and elder care services. The decision, made at the June 14th PHC Annual General Meeting, came after a 10-month-long due-diligence process to determine whether a new society can effectively operate, thrive and achieve our exciting seniors care vision through redevelopment and renewal of our care homes. PRCC has its own Society and Board members, who steer the continuing planning and engagement work to achieve PRCC’s goals. Those goals include amalgamating into PRCC other seniors and residential care partners and homes, including The Views at St. Joseph’s and Providence Health Care’s seniors/elder care homes and services. These homes and elder care services and staff will be transferred to PRCC in the future, after more engagement and comprehensive transition planning is done with staff, unions, residents, families and health partners. The Ministry of Health has identified seniors care as one of its key strategic priorities and challenged BC health authorities and organizations to meet the challenge creatively and effectively. Over the past year and a half, Providence’s elder care program and residential redevelopment planning team have made great strides in developing exciting, innovative and resident- and family-centered solutions for such future seniors’ communities of care. Many staff, residents and families have contributed their ideas toward the planning and great momentum has been built toward developing “Dementia Villages” and communities of care for seniors. Providence’s founding congregations of sisters always made the elderly and seniors a key focus of the compassionate and socially just care they provided. And throughout the organization’s history, Providence has responded to new challenges and the ever-changing needs of our communities with boldness and foresight. When formed in 2000, Providence Health Care was the latest iteration of that courage, bringing together separate Catholic Missions into our current Society. PRCC is another, forward-looking stage in that development. It puts PRCC on a path of renewal and leadership, strengthening and revitalizing its seniors care Mission. 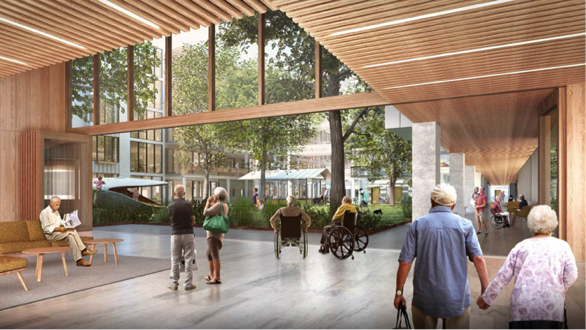 A Dutch model for seniors care – known as the dementia village in De Hogeweyk, Netherlands – will serve as the vision for a major redevelopment in Vancouver to be led by Providence Residential and Community Care (PRCC). 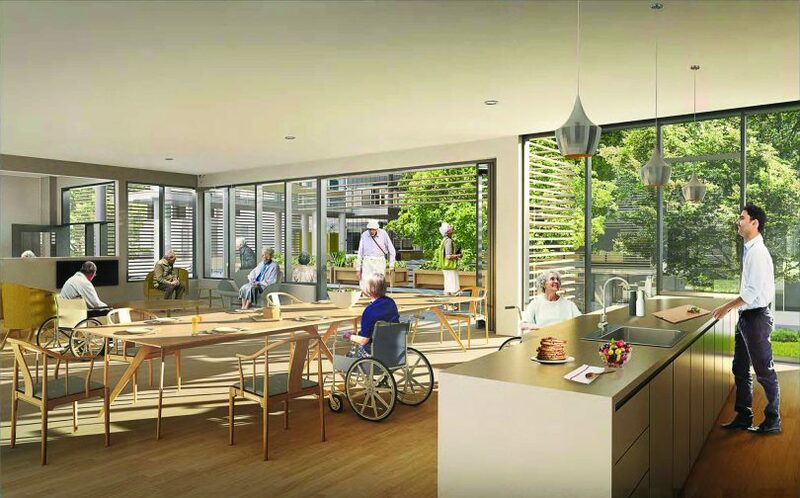 The De Hogeweyk dementia village fosters free movement of people with dementia within a homey setting, and involvement of them in everyday activities within the household or the wider, secure neighbourhood. The former St. Vincent’s Hospital at Heather Street and West 33rd Avenue in Vancouver is the proposed site for the redevelopment. Currently, Providence Health Care (PHC) is working on this new social model of resident-directed care for people with dementia. PHC is expected to transfer the planning and redevelopment to PRCC in the future, as the new Society becomes fully functional and operational. 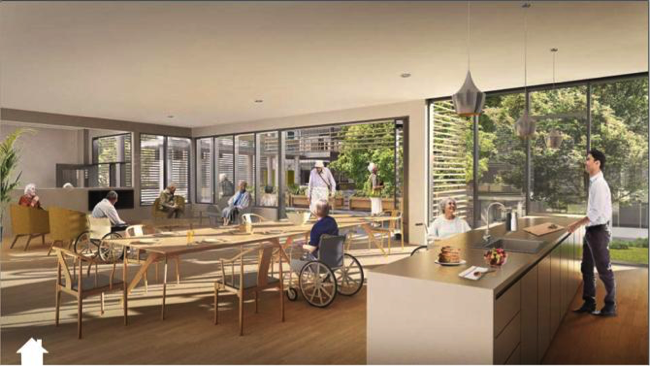 A clinical services plan for the Heather Street dementia village has been completed, along with a functional plan with drawings, in consultation with an architect. The land designated for site development is being provided through the generosity of the Archdiocese of Vancouver. 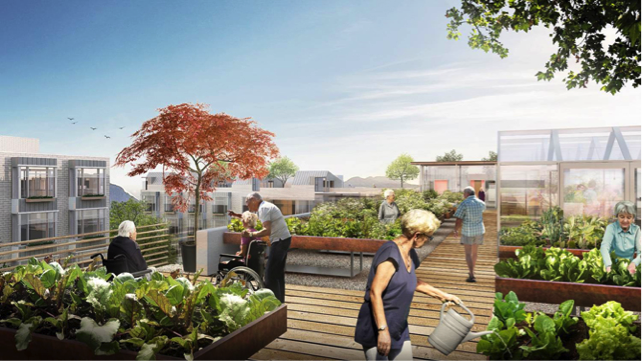 The De Hogeweyk dementia village is viewed internationally as a hallmark of innovation in residential care of people living with dementia and has received media attention as a result. It is one of 16 elder care sites visited by planning staff during a five-country, information-gathering tour in Europe. Jo-Ann Tait, the Providence’s corporate director of seniors care and palliative services who participated in the tour, says the Heather Street dementia village will emulate many aspects of the Dutch model. For example, it will focus on the establishment of smaller households for residents who share a common bond with each other, such as cultural or friendship-based. The Heather Street dementia village will also see the return of regular, daily life for residents. Usually, when people with dementia enter residential care, they are relieved of the kinds of regular household routines and puttering about – from cooking to cleaning to sweeping the floor or making their beds – which are so often the cornerstone of home life and define one’s sense of belonging to it. “We wonder why seniors sit in their chairs asleep and become disengaged with the world around them. Without normal life experiences, isolation and loneliness begin to creep in. And we know life experience is not about keeping residents busy to pass the time. It’s more than bingo and bowling,” said Tait. As a result, residents will have access to kitchens where they can prepare food with and under the supervision of staff, as well as washers and dryers, possibly even clotheslines or drying racks. The entire perimeter will be enclosed and secured using creative structure and layout as well as technology so that residents can easily venture outdoors. They will be encouraged to get outside as much and as often as possible, free of the traditional restraints, constraints and wander guards that have kept them confined to their chairs and indoors for most of their residential life. PHC’s goal is to create vibrancy and an authentic sense of community with amenities that are actual destinations and points of interest for people and their families to enjoy, including a grocery store, pub, and child daycare. In alignment with that goal is the intention to have the Heather Street dementia village also welcome the outside community into residential care. For too long, residential care homes have been areas where the community or visitors come by invitation only, if at all. In the dementia village, visitors will be able to drop by and become part of the community whether that means stopping in for a meal or renting spaces for music instruction or allowing kids to practice their instruments after school while nearby residents watch and listen.